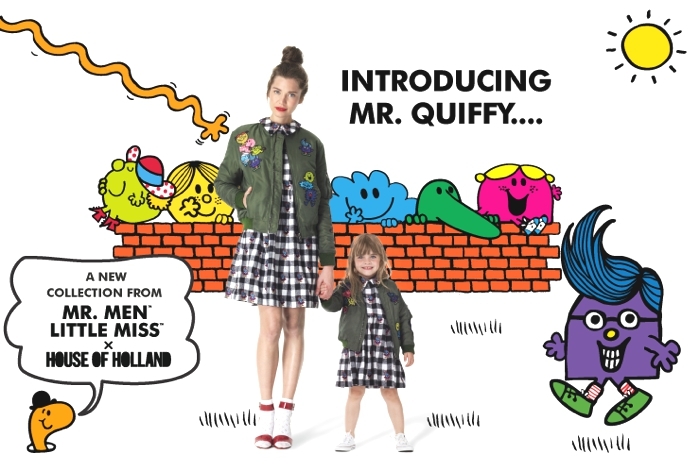 Mr Men Little Miss and House of Holland have introduced iconic new character Mr Quiffy with a series of bright, playful designs for every age and size. See this season’s most charming collection of matching styles for women and kids, online now at Luisa Via Roma! OMG! I wish Niki was still a young kid! 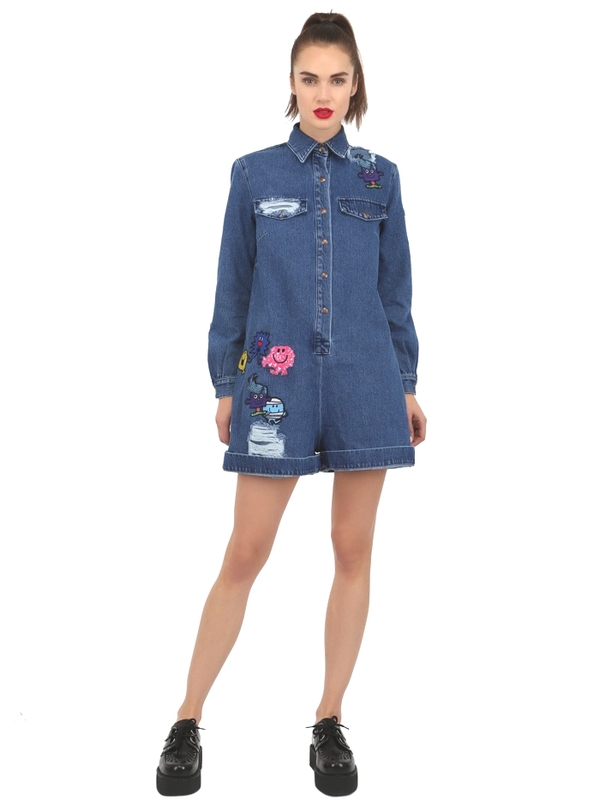 Henry Holland has struck again with his latest collaboration with the world famous book series, Mr Men and Little Miss creating clothes for moms and kids. It’s an amazing Christmas gift idea and I hope it will have a discount on black Friday because I am not shopping until November 28!